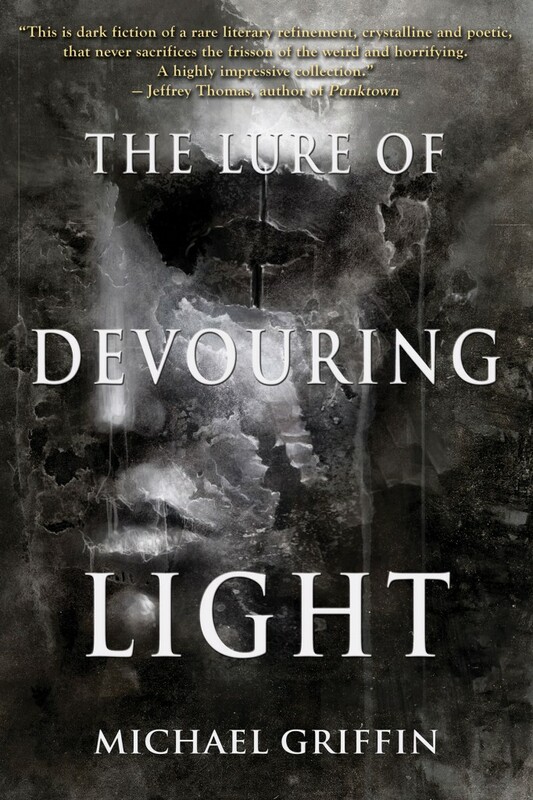 Any observer of Weird/Horror Fiction over the past several years has probably see the Real-Time Reviews of Des Lewis, in which Des posts commentary along the way while reading a book. His insights are always interesting, and worth a look. Des has just begun his real-time review of Nightscript II, starting off with the lead story, my own “The Carnival Arrives in Darkness.” The page for the Nightscript II review is HERE. You’ll need to scroll down to see what Des thinks of each story in the comments below. I plan to check back, day by day, and see what he thinks of the rest of the book! For now, I thank Des for his remarks on my contribution. Nightscript Volume 2 is now available from Amazon. Maybe you need to be reminded what’s in it? So much great stuff! Can’t wait to see this. Editor and Publisher C.M. Muller has just activated Nightscript Volume 2 on Goodreads with a release date of October 1. This looks to be another great installment. I’ll have links here when it’s available for purchase. Most recently, I received word that my submission has just been accepted for a nifty, brag-worthy anthology coming next year, but I don’t yet have the go-head to announce specifics. Lastly, I will be appearing on the Lovecraft eZine video chat this Sunday, August 14. Read about that HERE. The table of contents starts off with my story “The Carnival Arrives in Darkness,” and continues with a great-looking assortment of writers. I’m very pleased to be connected with this, and October 2016 is the expected release date. My thanks to C.M. Muller, and congratulations on what I expect to be another winner. Today’s first piece of good news is that my story “The Carnival Arrives in Darkness” has been accepted by Editor CM Muller for the upcoming second edition of his excellent weird fiction journal, Nightscript. You can read a bit about Nightscript 1, which includes a great selection of writers, HERE. I’ll post more information about Nightscript 2 as it becomes available. For now, my thanks to CM Muller for taking my story!